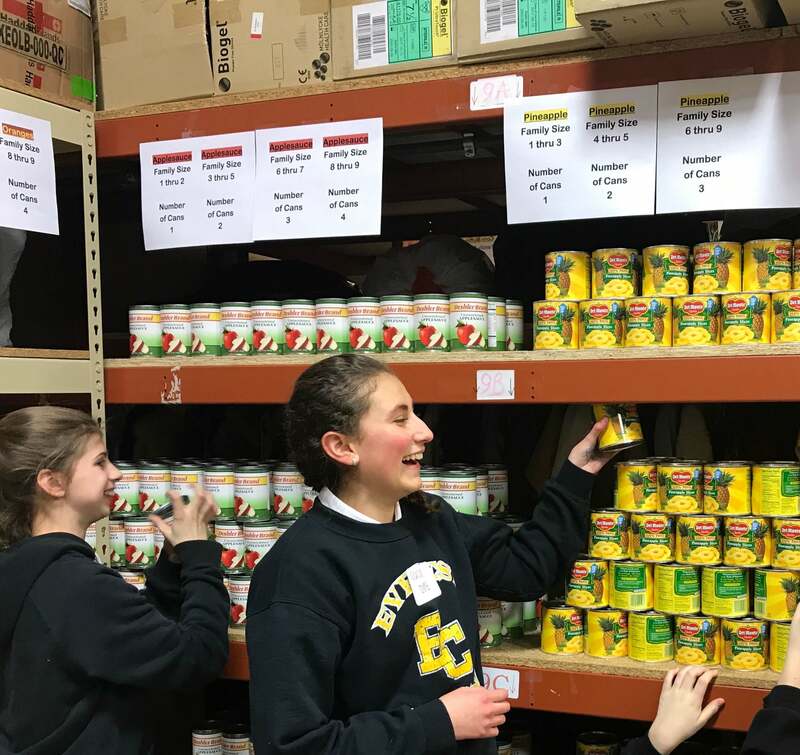 The middle school girls’ student council members recently volunteered with the Ladies of Charity for their annual Easter Dinner preparation project. 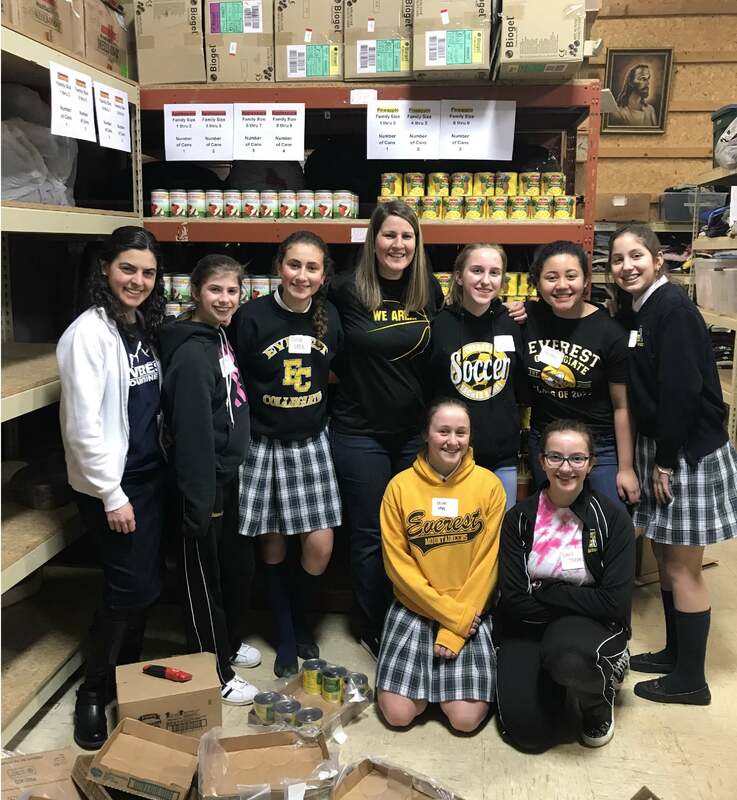 The girls eagerly helped prepare Easter meals for more than 250 families. 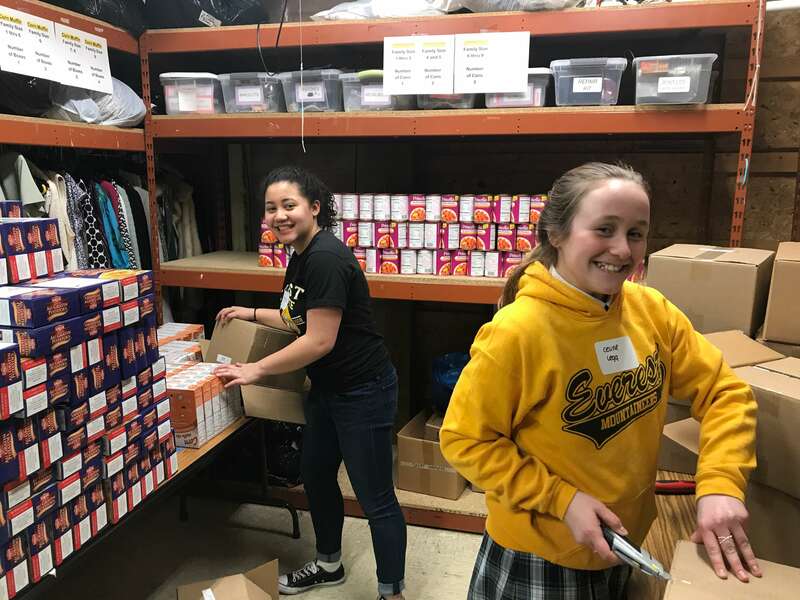 They enjoyed the opportunity to work together and serve others, especially in preparation for Holy Week.